Well, time flies – I am not really sure what happened to the first six months of this year….. Guess it must mean I have had plenty to do, and no time to get bored! I also realize I haven’t been nearly as active on these pages as I’d like to be. I will have to rectify that very soon! 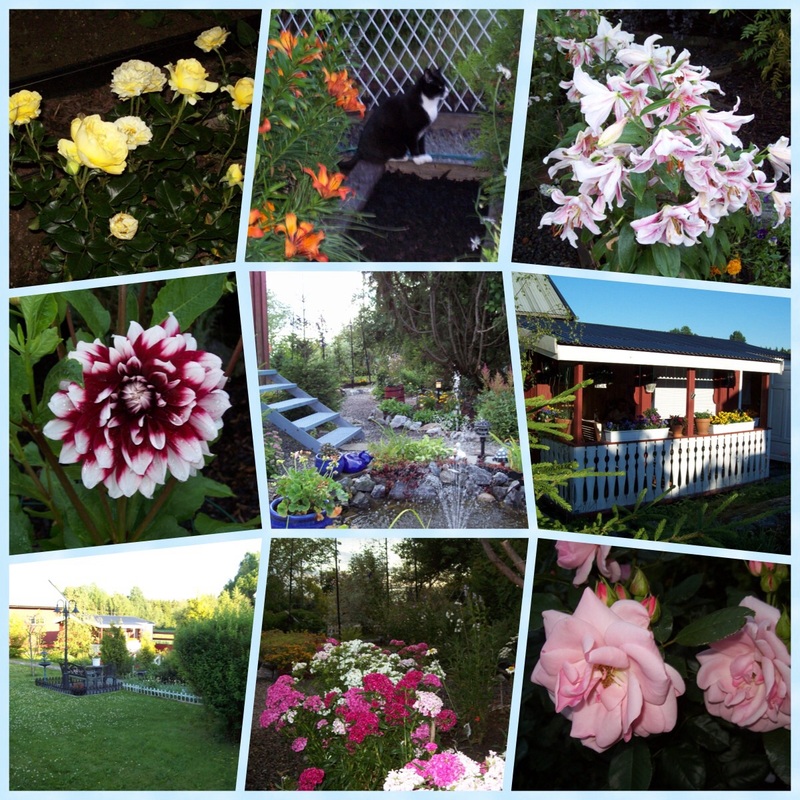 Some shots from my garden at home…. Wishing you all a very nice, warm and happy summer! Fill your days with nice things, good friends, good food, ice cream – and lots of music! And do check in here – updates will be published continuously! My Mother and Dad listened to you in 1939-40 when they met. They were from Corbin, Kentucky by Cumberland Falls. I was named after you. Thank you for your great songs they fell in love listening to them.